Have you ever wanted to create a family tree but felt overwhelmed at the daunting task? If so, we have the prefect solution for you! 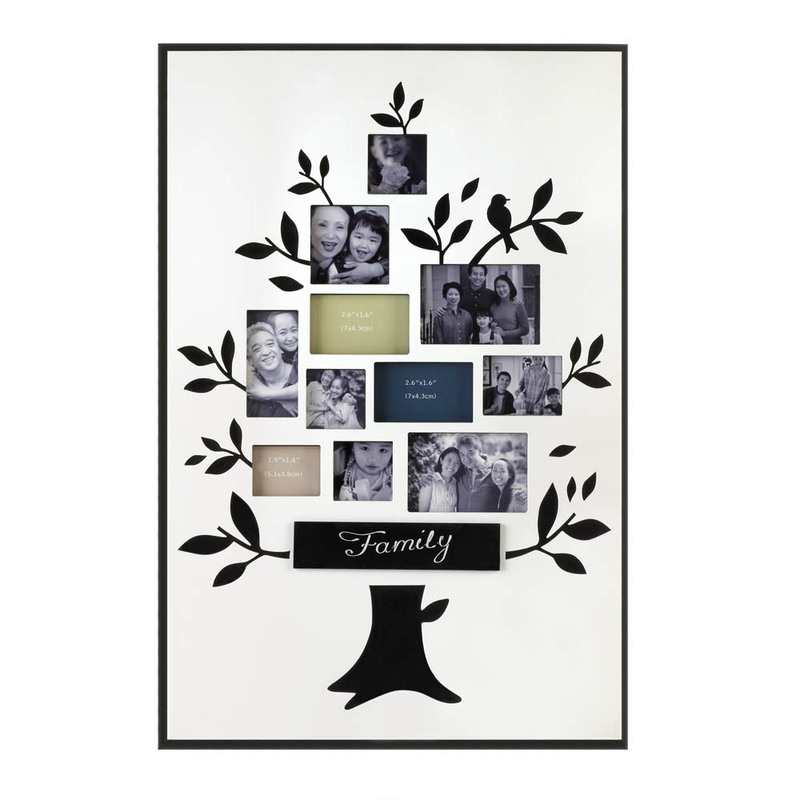 Introducing our new Family Tree photo frame. This frame is made from wood and features a tree graphic. Arranged through out the tree are 11 spots just waiting for you to fill with photos of your loved ones. Create a traditional family tree and feature individual photos of each member, or simply insert photos of special family memories. Your family’s special moments need a special place to be displayed. 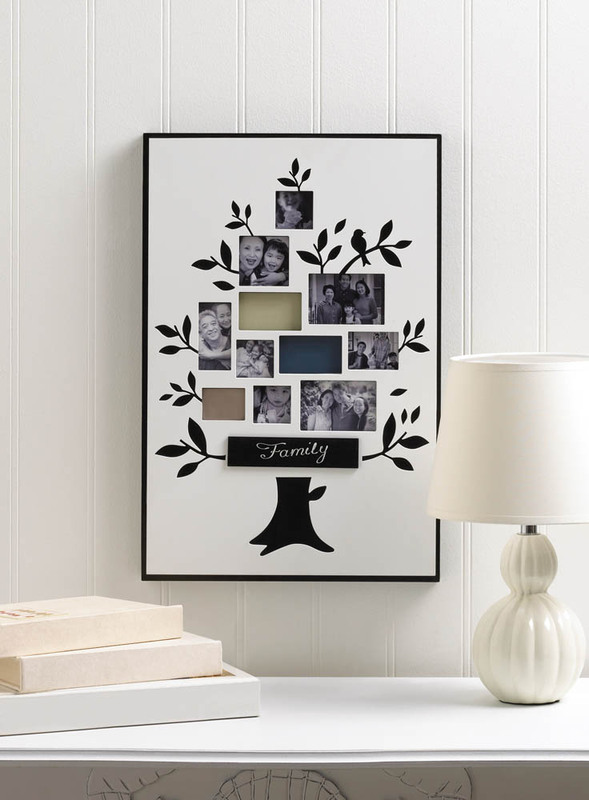 This precious family tree photo frame is made from wood and has space for 11 photos of various sizes. Measures: 11¾” x 1″ x 17¾” high. MDF wood. Here’s a look at another new item that is gracing our online store. Check out this and more in our New Seasonal and Special Occasions section. Wooden sign measuring 9″ x 9″ x 0.25″ with ribbon that says “Out of all the moments in my life. The ones I’ve spent with you are my most favorite”. This entry was posted in Home Decor, New Seasonal & Special Occasions and tagged Family Tree, Home Decor, Quotes, Wall Art, Wood Art.